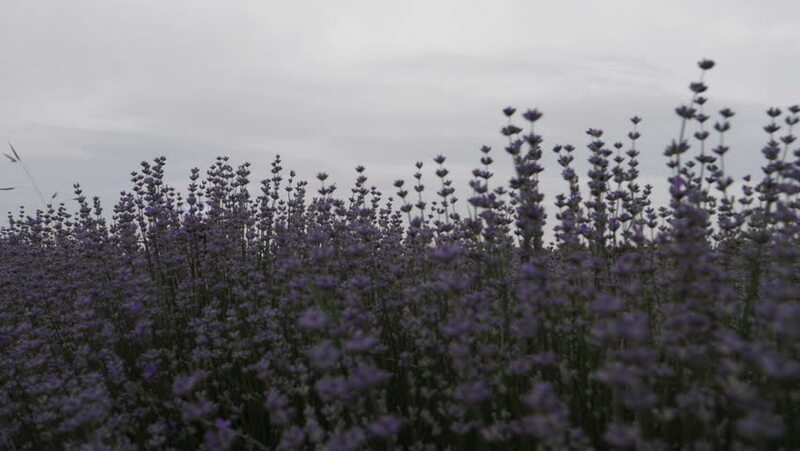 Slow motion of a young farmer woman walking through her lavender fields, business woman, woman's day, emancipation day, working woman. hd00:16Snow close up. Structure. Beautiful background. 4k00:28This is a shot of some snow geese flying in a circle. Shot with a GH5 at 4k 60p and played back at 29.97 for a slow motion effect.